Nishizumi Senshacho-den (The Story of Tank Commander Nishizumi) directed by Kozaburo Yoshimura and starring Starring Shozaburo Abe, Munenobu Aburai, Shôtarô Fujimatsu, Toyama Fumio (among many others). Following a young man through his childhood ambition to follow his father into the military to losing his life in combat in China, it was very popular with Japanese audiences. Several martial themes are presented: self-sacrifice, the familial bonds of military service, benevolent treatment of the rank and file, generations of Japanese soldiers serving the Emperor. The reality was quite different: enlisted draftees were treated harshly by their superiors, who often disregarded their lives in combat and beat them constantly. 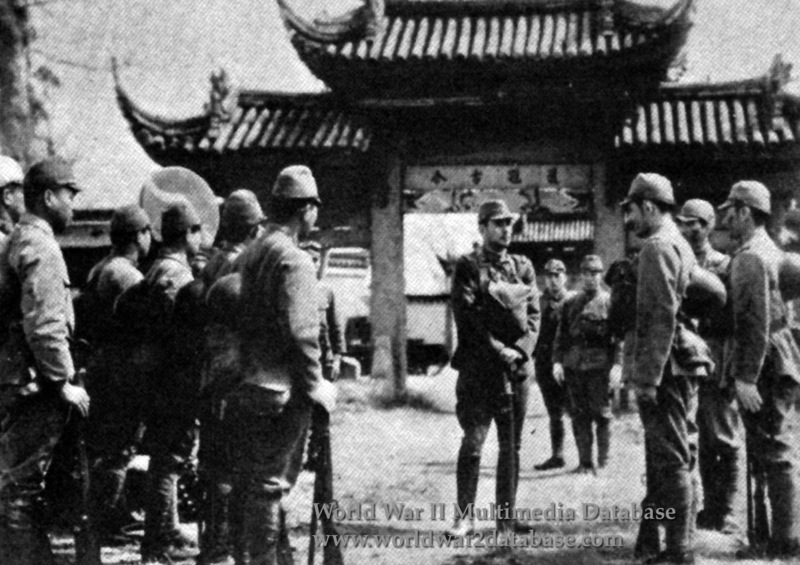 Japanese films during the war were heavily censored and edited to portray a vivid emotional connection with the military, and to glorify the war.